This October, Robot Chicken returns to Blu-ray™ and DVD in all of its stop-motion – and Emmy® Award-winning – glory in the latest release from Adult Swim, Robot Chicken Season 6! 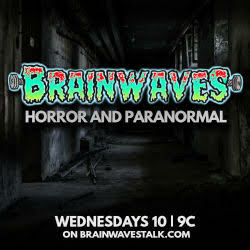 The top-rated, animated television series from co-creators Seth Green and Matthew Senreich continues to bring pop-culture parodies to life in the modern take on the variety/sketch show format that has become its trademark. Featuring all 20 episodes from the series’ latest season on Adult Swim, the Robot Chicken Season 6 Blu-ray and DVD boasts a treasure trove of behind-the-scenes footage and insider-access content – enough to satiate any fan of the series, Adult Swim, and pop culture. It will be available on Blu-ray and DVD on October 8, 2013 for the suggested retail price of $39.98 and $29.98, respectively. 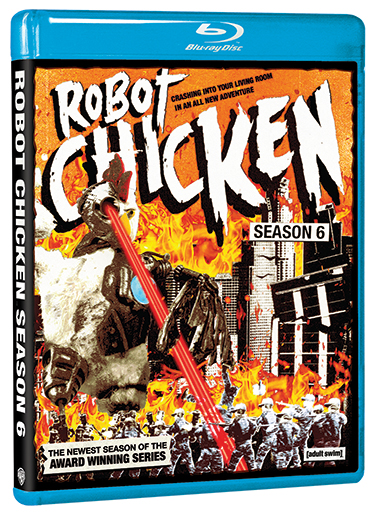 CLICK HERE to pre-order Robot Chicken Season 6 at a discount!